Although technology has changed the way many companies do business, those who have been around a while likely know that some things never change. Professional service providers that have existed for decades in a community bring benefits that a new provider never could. They know the area well and have a long history within their own industry. The many businesses that have print needs are often bombarded with offers from new providers with no history in the business. Unfortunately, they often learn the hard way that these services can’t provide the quality that they find with providers that have a long history. Here’s what you should consider before you schedule your next printing job. First, it’s important to look at the value printing has in a tech-driven world. Studies have shown that customers respond more favorably to print messages, especially as competition has increased for attention in the digital space. This is especially true if you’re willing to put effort into creating truly memorable print collateral. Extras like embossing and high-quality paper can make a big difference as customers sift through their mail or pick up items at a trade show. Unfortunately, many newer companies lack the history in the industry that would help them best serve their customers. Experience is life’s best teacher, and printing experts learn plenty over the years. Not only is Embossing Plus a longstanding leader in its local market, but the company makes a concerted effort to hire industry veterans. This allows us to avoid the costly mistakes newer companies would make so that we can better advise our customers. We know the best approach to take when a client has a specific request because we’ve tackled a wide variety of print jobs over our decades in business. 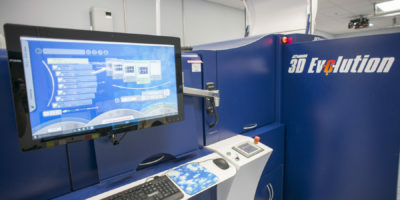 This insider knowledge also prevents costly errors that require a print job to be run again, since experts know exactly what to expect from the equipment and supplies being used to create a print run. From the time a client visits Embossing Plus’s offices, our experts are available to provide a specialized consultation. Our years of experience give us an advantage when it comes to advising businesses on the best approach to their print marketing campaigns. Whether it’s a brochure, a flyer, an invitation, or another type of material, our team will ask questions to learn more about your business’s branding, as well as your goals with this particular print run. These questions will help us recommend the right approach for your business to take, as well as ensuring that even the smallest detail is attended to over the course of the project. 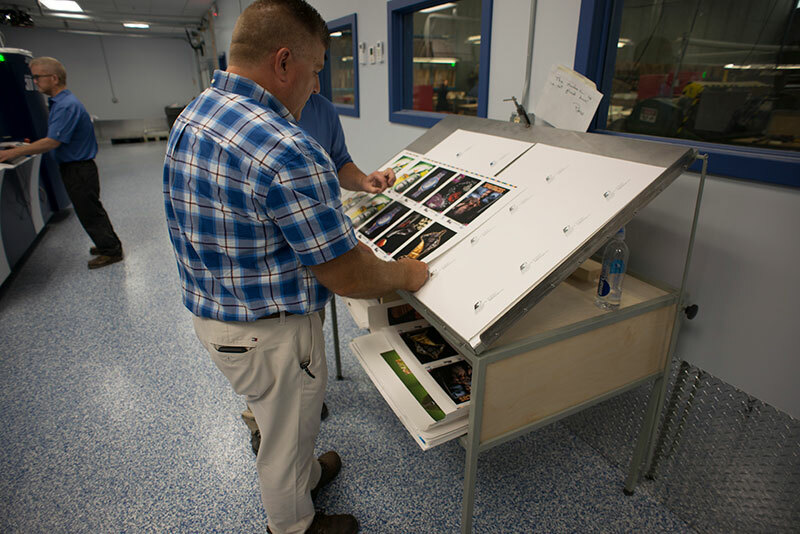 When searching for the right partner for your printing projects, it’s important to conduct thorough research before approaching a vendor. 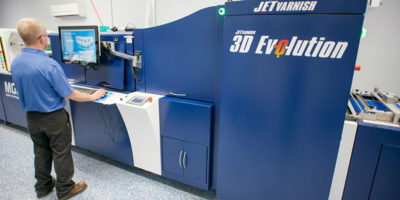 Look for a printing service that has established experience in the industry, with a staff that can guide your project to success on the first try. 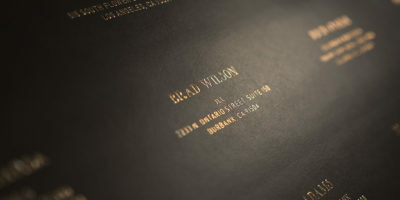 Embossing Plus has a team of experienced print professionals who can help you take your business to the next level. If you needed it yesterday you better contact us today! We can turn even the most complex jobs around quickly – and without all the time and expense creating dies. Let’s talk about your project!